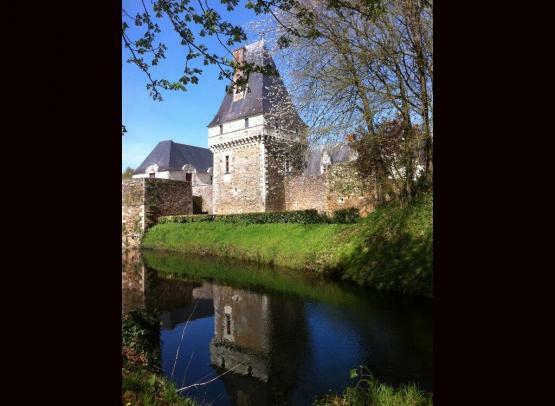 15 minutes southeast of Nantes, guided tour of the castle and discover the museum Official LU biscuits, unique testimony of the heritage of this brand Nantes. 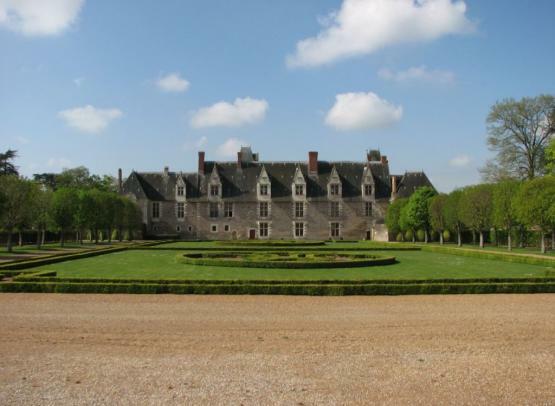 This Breton property was built on Britain march in the Middle Ages. From a fortified castle, it was transformed into a Renaissance chateau, tufa stone. 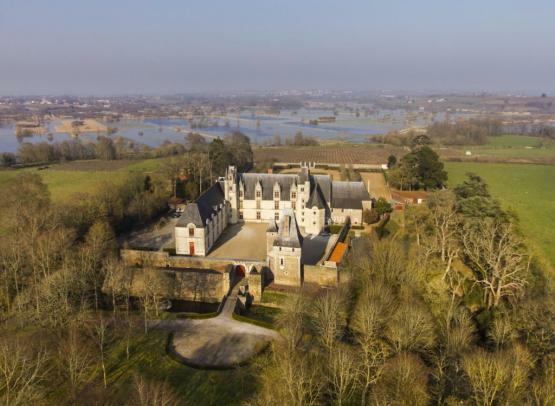 Living place of an ancient family, this chateau in the Loire, reveals fully decorated interiors of the sixteenth and seventeenth century. Until private kitchens of the castle are open to you. In older and 500 m², discover or rediscover all the works that have made the history of the brand. From 1846 to today, a trip back in time! Paintings, sculptures, metal boxes, posters, displays and objects derived all answered the call. These unique works open a door on the imagination of the Lefèvre-Utile family.